Citroën has reinvented the C4 Cactus as an oddball family hatchback. 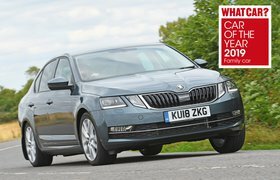 That means it now faces the class-leading Skoda Octavia. 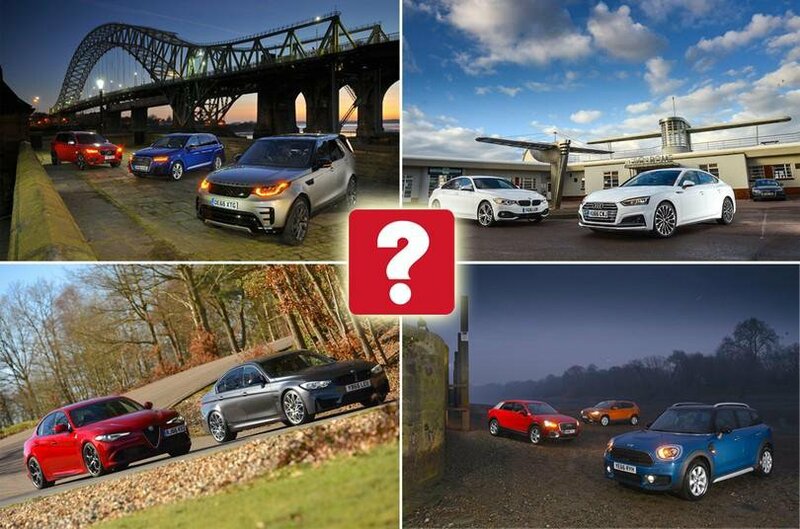 Historic French brand Alpine has returned with a lightweight £50k sports car that has the potential to out-drive the Audi TT RS and Porsche 718 Cayman – but which is the best sports car? With dramatic looks and V8 power, Lexus’s new LC coupé is a quirky alternative to Jaguar’s F-Type R. Let’s see which one you should buy.